1 Owner, Beautiful And Best Iconic Car In Town! Lowest Mileage. Fully Maintained By Agent Mini And 100% Accident-Free. Original Stock Condition And No Modifications Done. Best Car To Renew COE. SMS To Not Miss. Serviced By Agent! Warranty Till May And 1 Free Servicing, Regularly Serviced, Buy With A Peace Of Mind, Accident-Free, Very Well Maintained! Flexible In House Loan And Trade In Available! Call Our Friendly Sales Team To View Now! Comes with features such as text-to-speech, phonebook synchronisation and much more. The Parrot ASTEROID Mini is a hands-free multimedia system that fits in all vehicles in addition to an existing audio system. Even has GPS! Makes good use of its voice controls and excellent microphone to deliver clear calls and a safer driving experience. March 2019 was the best-ever single sales month in the BMW Group's history with a total of 263,319 premium vehicles delivered. Jaguar Land Rover has launched an aluminium recycling scheme, as part of its goal to cut wastage and reduce CO2 emissions. 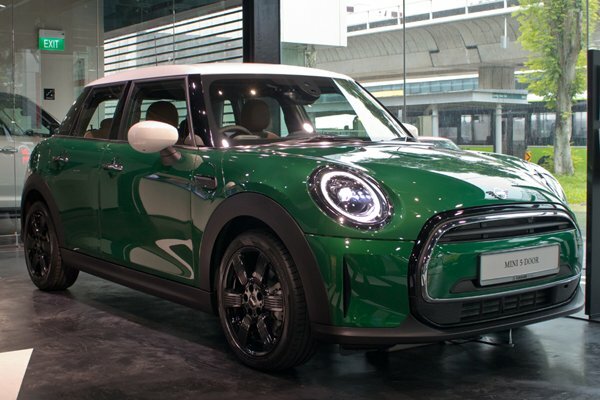 MINI Asia and Eurokars Habitat have announced that the latest special edition MINI, the Cooper S Countryman Dartmoor Edition, is now available in Singapore. ZMC Automotive - Thinkware Dash Cam / Bullsone & more. 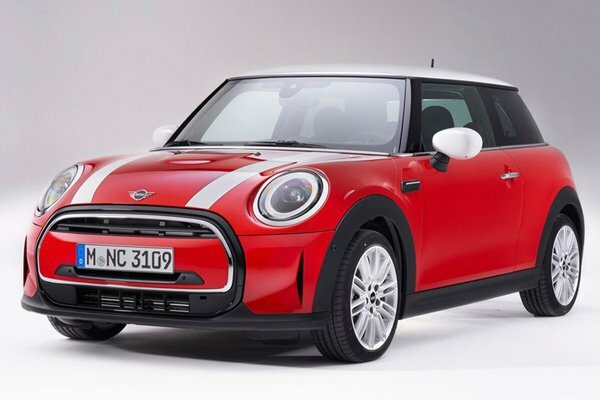 What's Your Favourite "Movie Car"
sgCarMart is the number one car site for buying Singapore cars, including new cars, parallel import cars & used cars. There are plenty of cars for sale, from vans, trucks, sports cars or stationwagons, SUV, MPV, hatchback, to COE cars & OPC cars. You can also buy from a car auction, look up car loans, carpark rates, ERP rates & petrol station locations all around Singapore, and even source for car insurance. We have new car dealers comprising parallel importers, authorised car dealers, and used car dealers on our site. Also find useful products & services like car audio, car polishing, solar film, car accessories, car parts, car repair, car workshop, car bodykit, car tyre, tyres & rims, bodykits & parts, accessories retail, car grooming, audio system, repair workshops, solar films & tinting, performance & tuning, sport rims, car mat, car stickers, car rental, lorry rental, van rental, bus rental, & truck rental. Also visit Mycarforum for the best Singapore car forum.